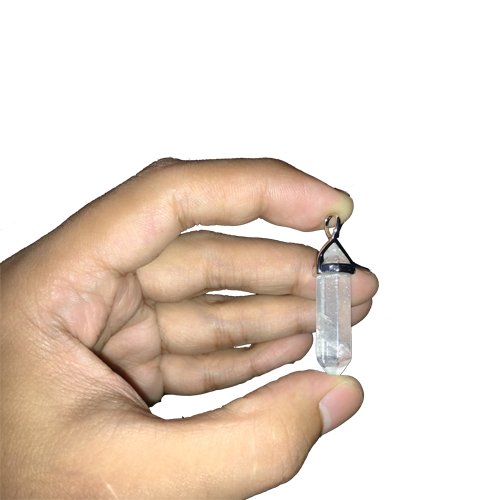 Clear Quartz Pendant is available at NatureOZ, the #1 supplier of authentic crystal in the Philippines. Clear quartz crystal is an excellent stone for concentration and memory retention. It is also helpful when one seeks to understand the messages from his or her dreams. Due to its versatility, it amplifies whatever intent is programmed into it. It is also good for energizing other crystals.